Perfect for Backyard Family Parties! 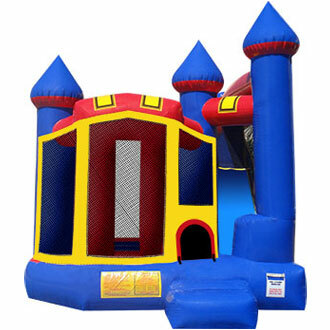 Description: Check out our one of our newest combo, the backyard castle combo the perfect combination of a jumping area and slide to keep guest entertained. This units required a 17ft wide space by 20ft long space to setup.